Canon Australia is proud to present a stunning exhibition of Formula 1 motorsport photography by the sport's preeminent photographer Darren Heath. The new Sunstudios and Canon Experience Store complex, 95 Buckhurst St South Melbourne, the exhibition comprises 25 images chosen by Heath to represent his career spanning more than 30 years. 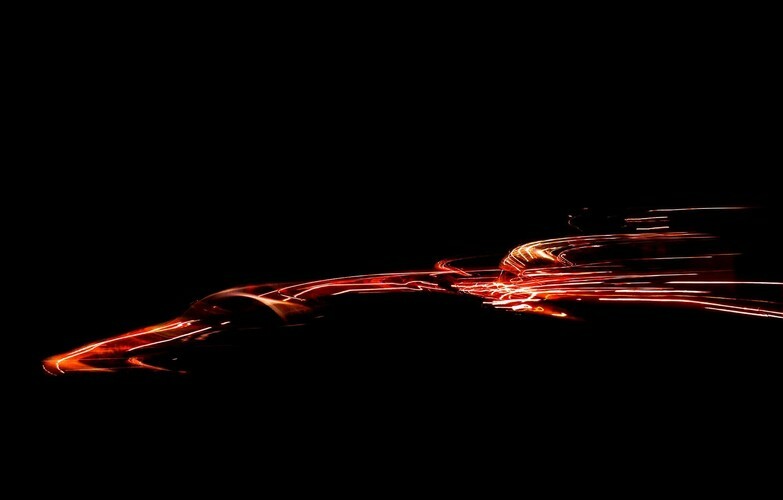 Based in Auckland and London, Darren Heath is a multi-award winning photographer specialising in Formula 1 and the automotive industry. Heath's work is renowned for its distinct creative flair, using natural light and colour to maximum effect in conveying the moments and subtle details of the sport he has dedicated more than three decades to covering. As a result of the captivating imagery he delivers, Heath is credited with elevating the photographic coverage of Formula 1 from a predominantly reportage style to one of artistic expression and sensory engagement befitting the spectacle that is Formula 1 racing. In 2005, The Royal Photographic Society awarded Darren their prestigious Honorary Fellowship in recognition of his distinguished ability in his chosen field.